COUNTRY MUSIC and MOTOR SPORTS have shared a fan base for years, but BOTH forms f entertainment have kicked up a notch recently. 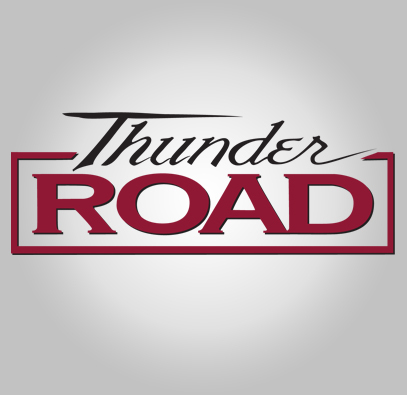 THUNDER ROAD has been covering Motor Sports for Country Radio for nearly two decades, and it’s designed to fit perfectly with today’s red-hot Country format. With powerful production, the right music, credible racing correspondents, exclusive trackside interviews and up-to-date news and information about Sprint Cup Racing and the Xfinity Series, Thunder Road delivers. Weekends a little slow? Give it some gas…with Thunder Road!